Tech Deck are a long-standing toy in my house. 96mm Fingerboards that look as good as the full sized skateboards, with designs from genuine brands and which you can customise in a variety of ways. 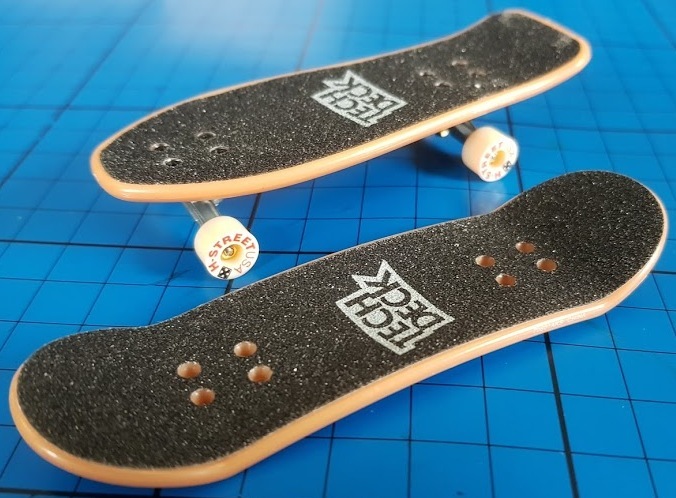 You can also use them to perform tricks just like a real board - but in miniature and with fewer grazed elbows. It was around 15 years ago that my eldest boys started playing with Tech Deck and they may have been away for a while, but over that time these tiny replica skateboards have barely changed in construction, although the design is very different. 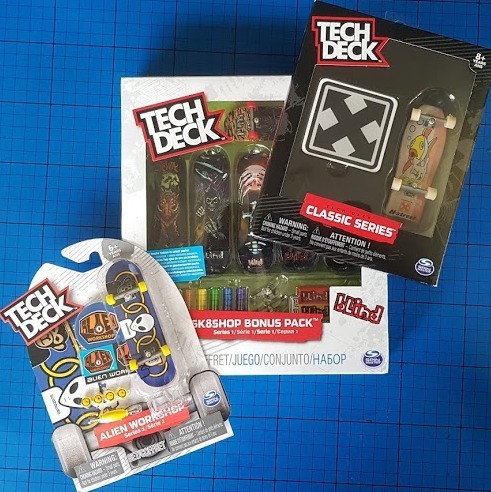 We've been sent 3 of the new Tech Deck sets to review - the Sk8shop Bonus Pack, Single Board Pack and a Classic Series pack. 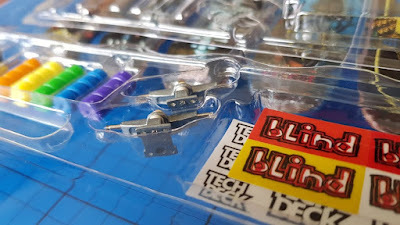 The Sk8shop Bonus Pack contains 6 boards, 6 sets of wheels, loads of nuts, bolts and screws, tiny tool, stickers and 3 sets of trucks. We received the Blind pack. 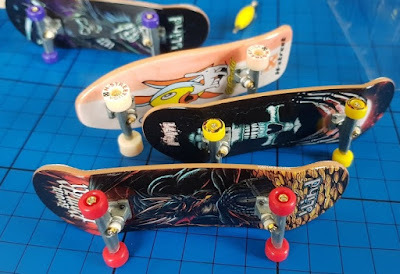 The nuts and bolts are for the wheels and the screws fasten trucks to the underside of the fingerboards. 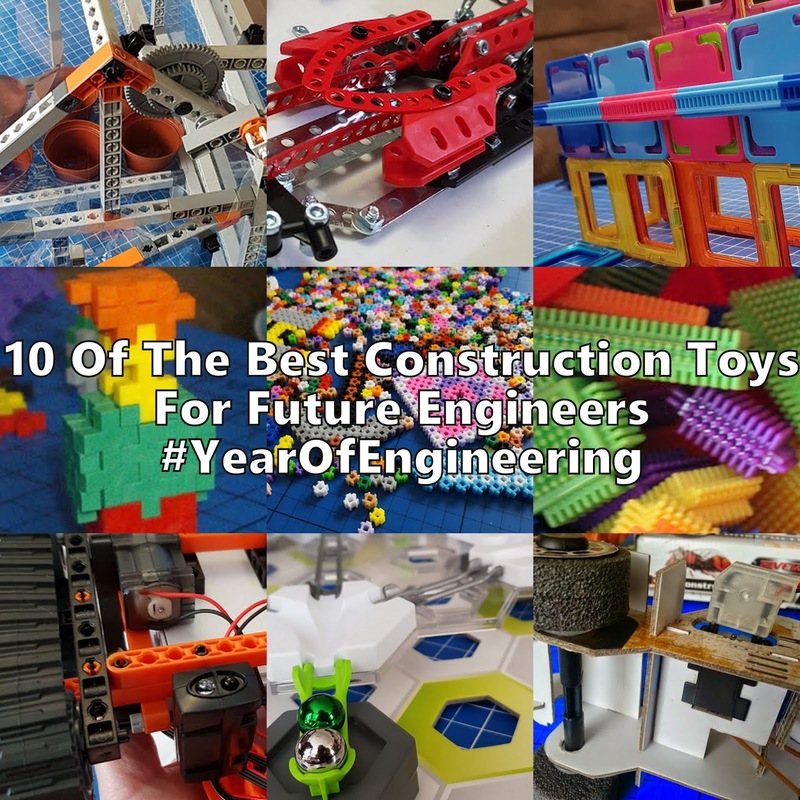 They are miniscule and my 8 and 9 year olds found it very hard at first to manage them, but the dexterity that it requires is a skill that's incredibly useful throughout life. 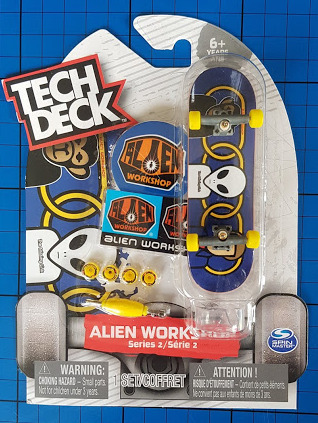 This is a really nice pack and you can make 3 complete boards at any time. 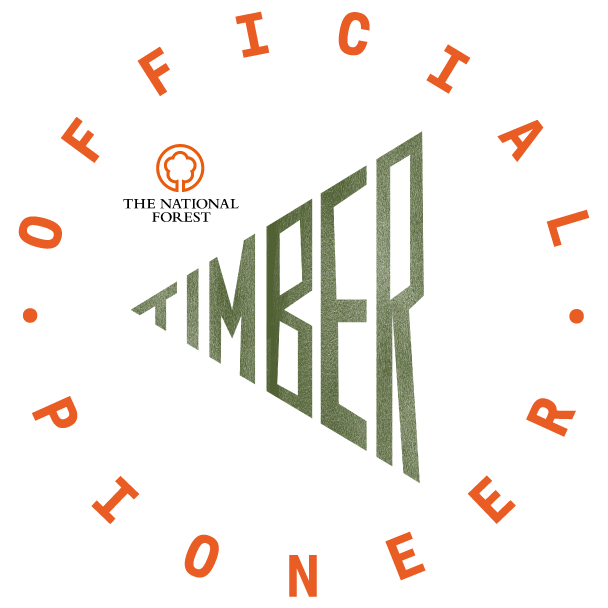 Don't miss the enclosed stickers for decorating your own boards, and a big poster showing all of the designs available to collect. One of the sets of trucks is hidden out of sight underneath the boards inside the packaging, and a few lucky purchasers will receive gold trucks - we weren't that lucky! 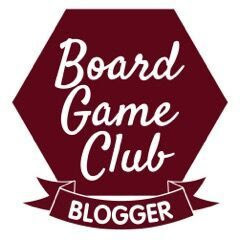 The boards are really excellently decorated miniature versions of full sized boards. 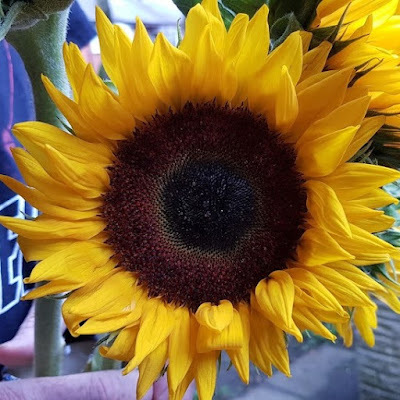 The printing is almost pinpoint perfect and they are very impressive. Just as beautifully decorated as they always were, my one complaint remains the same as it was 15 years ago - storage! Those are teeny tiny nuts and bolts and ridiculously easy to drop, but even harder to put somewhere sensible so that you don't lose them. A small box with a closing lid would do it. 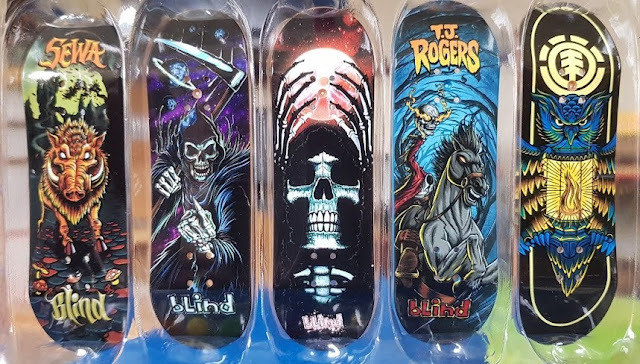 The Tech Deck Classic Series are reproductions of classic boards. 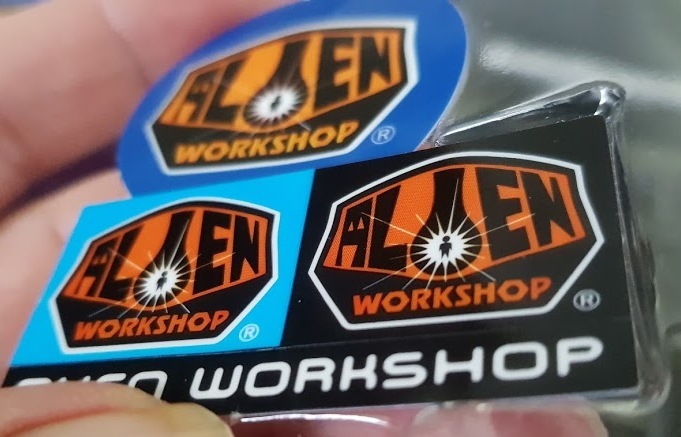 Each pack also has a large vinyl sticker for your own full sized board. 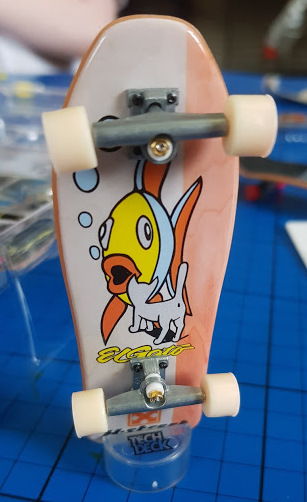 We got the H-Street 'Cat Fish' Coral Board. I love this board. The shape is so different and it really does take me back. The printed wheels are very cool - no spares or tools in these sets. 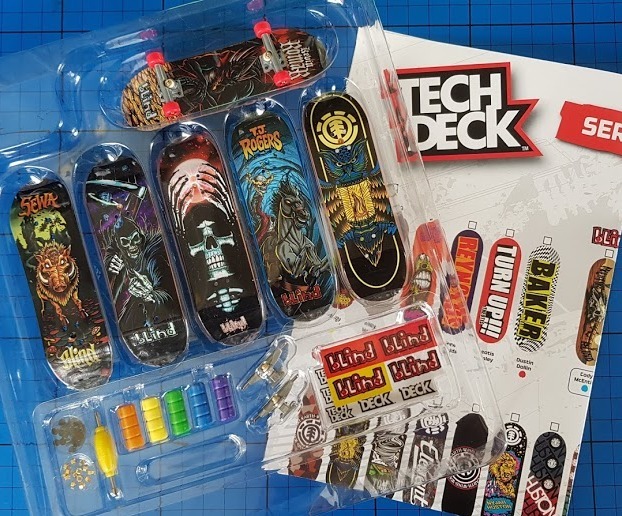 And here is the Tech Deck Single Board Set. 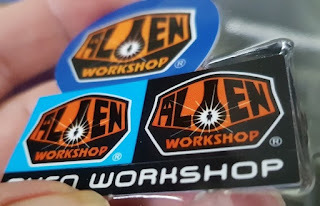 We received a rather cool Alien Workshop set. 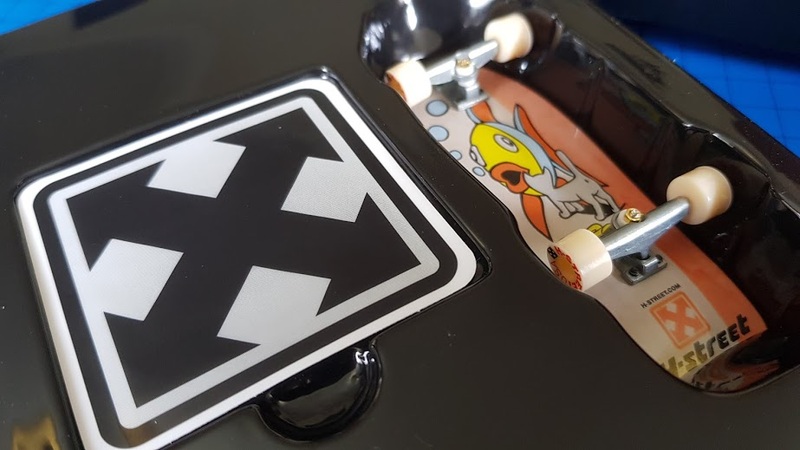 One board, tools, spare printed wheels and the 'hidden' stickers - don't miss them. 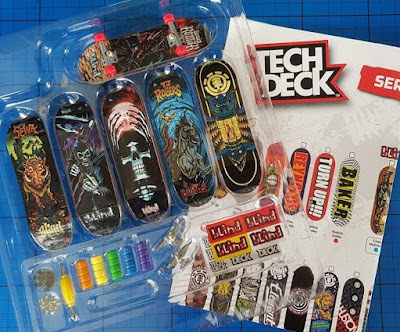 Tech Deck toys are back in the shops and available to buy now. 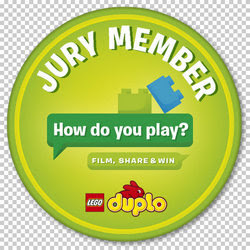 Suitable for age 6+. 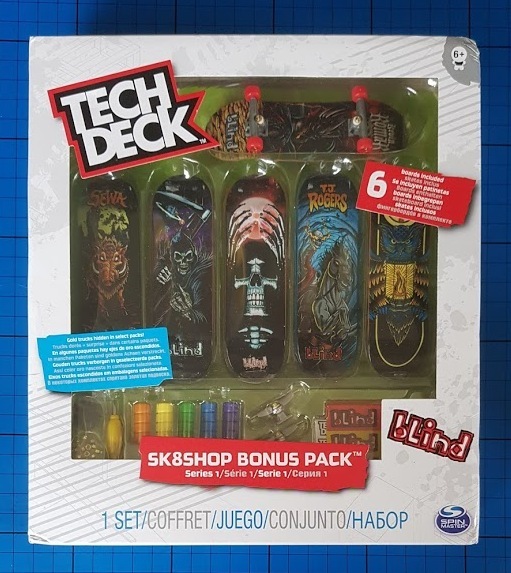 Tech Deck Sk8shop Bonus Pack around £15.99. 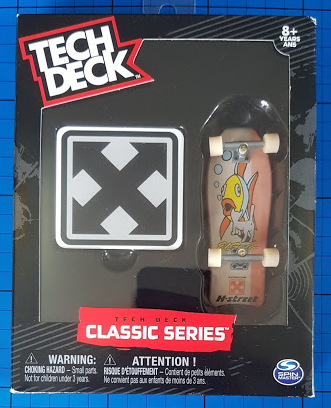 Tech Deck Classic and Single Pack around £7.99. 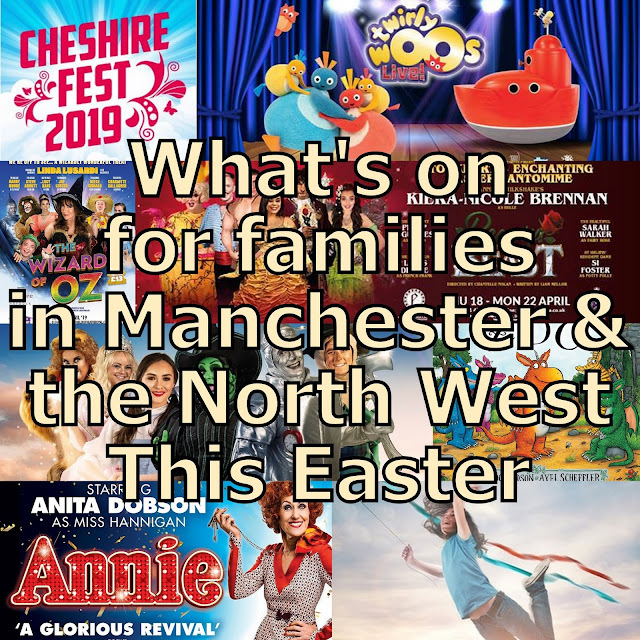 The contents of packs vary, buy in person where possible to choose the designs and brands you want. You can check out the entire range and find stockists on the Tech Deck UK website. 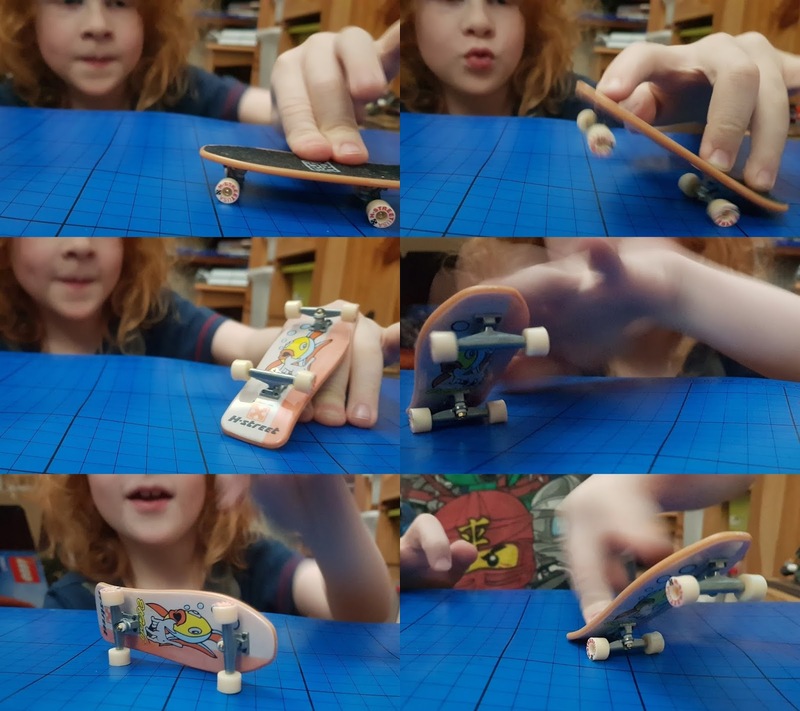 We were sent our Tech Deck for review by Spin Master.